98 Signs & Designs - 98 Signs & Designs is a full color print shop offering Printing and Graphic Design services to suit all of your needs! 98 Signs & Designs is a full color print shop offering Printing and Graphic Design services to suit all of your needs! 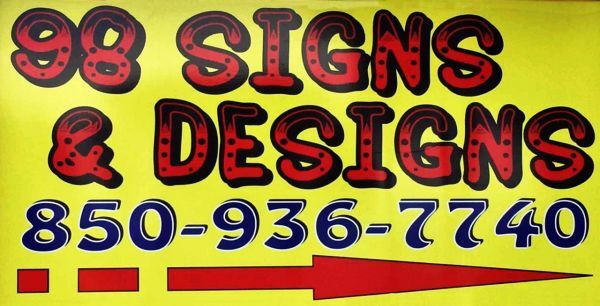 98 Signs & Designs is unique and cutting edge one-stop source for all of your signage needs. We custom design, produce, and install most kinds of indoor and outdoor signs, and more! We want to be #1, in your eyes as well as our competitors, by consistently meeting or exceeding all of your expectations! IHYIP Templates are designing a unique HYIP logo design, to withstand or to maintain your brand value of the business website.